A sacrament is "an efficacious sign of grace, instituted by Christ and entrusted to the Church, by which divine life is dispensed to us through the work of the Holy Spirit (774, 1131). The sacraments (called "mysteries" in the Eastern Churches) are seven in number: Baptism, Confirmation, Eucharist, Penance or Reconciliation, Anointing of the Sick, Holy Orders, and Matrimony" (CCC #1131, 1210). Thank you for your interest in receiving the Sacraments here with the St. Martin de Porres Community. 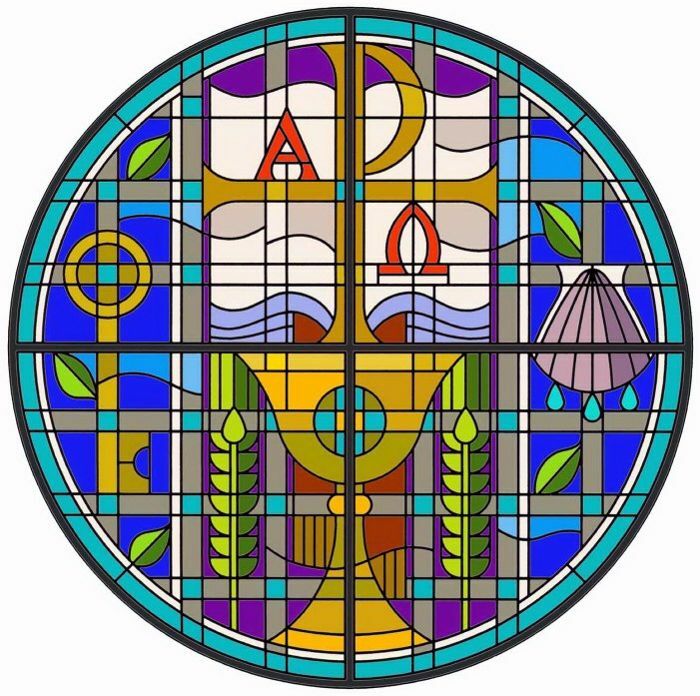 From this page you will find information on how to prepare for each of the sacraments, how they are scheduled and as always, know the the community prays for you as you or your family member receives these very special milestones in their faith journey.